Prurient is the 'extreme performance electronics' moniker from multi-media artist Dominick Fernow. In 1997 Fernow founded the Hospital Productions label which manifested itself as an infamous brick and mortar store, engineering studio and packaging workshop in Manhattan's East Village. 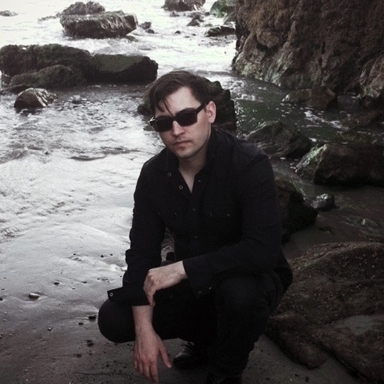 Since the 2000s, Prurient has become one of the most well-known and influential names in noise music and has been covered in outlets such as The New Yorker, Pitchfork Media, and The Village Voice.